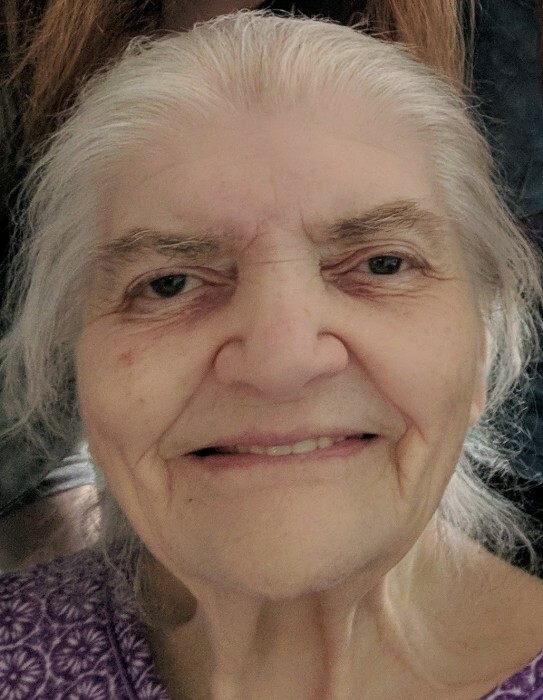 Whitinsville--Donna A. Clark, 87, died Wednesday, July 11 in Saint Camillus Health Center. Born in Whitefield, New Hampshire, March 22, 1931, Donna was a daughter of the late Lawrence and Winifred (McKeon) Miller. She was raised in Portland, Maine and had lived in the area for more than 50 years. Donna is survived by her children Debra Clark, of Whitinsville, Dodai Francis and Edgar Allen Clark, Jr., both in Maine; her grand daughter April Jacobs, and her husband Michael and their children Mason and Michaela, all of Northbridge; and many brothers and sisters. She enjoyed crocheting. She loved all animals and took in many strays, a kindness she passed on to her family. She especially enjoyed being with her Debra, April, Mason and Michaela. She and her great grandchildren enjoyed a very special bond. Services are private. A celebration of Donna's life will be held at a day and time to be announced.